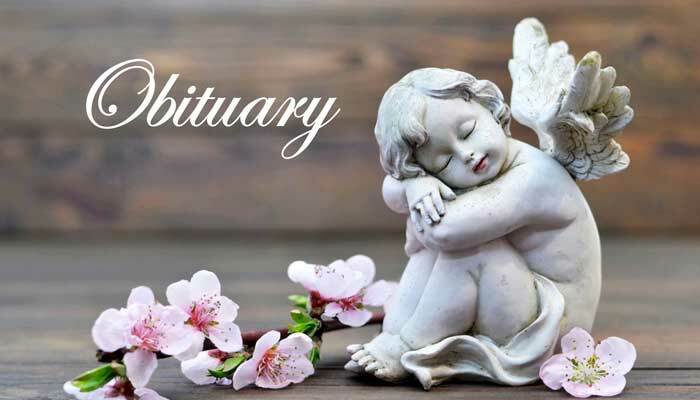 Herbert L. Abercrombie Jr., 86, died at home, surrounded by family, in Peachtree City, Ga. on January 13, 2019. He was the son of the late Frances Nichols and Herbert L. Abercrombie Sr. of Chattanooga, Tenn. He is survived by his wife of sixty-five years, Jo Ann Roberson Abercrombie; two children, Cynthia Reed (Henry) of Asheville, N.C. and Dennis Abercrombie (Stephanie) of Peachtree City, Ga.; four granddaughters, Schaefer Bell (Robert) of Olympia, Wash., Bailey Rogers (Matthew) of Roswell, Ga., Molly Reed of Little Rock, Ark. and Rachel Reed of Austin, Texas; four great-grandchildren, Hudson and Walker Bell and Madelyn and Emilia Rogers. He served in the United States Navy during the Korean War. In 1953, he was employed by Tennessee Valley Authority in the Division of Power Operations. Mr. Abercrombie was appointed site director at the Sequoyah Nuclear Plant in 1986, retiring in 1988. After leaving TVA, he became a consultant in the nuclear industry and enjoyed traveling and golfing with his wife. One of his favorite hobbies was cycling, especially when participating in Cycle Oregon rides with thousands of other cyclists. 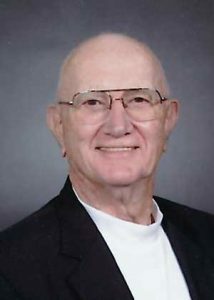 He was an avid golfer for many years and enjoyed hiking in the mountains of Tennessee and Washington. Being with his family, especially his four granddaughters and great-grandchildren, brought him the most joy. Mr. Abercrombie was a member of Peachtree City United Methodist Church where he served as an usher. A celebration of life service and reception will be held on February 16, 2019 at 11 a.m. at Peachtree City United Methodist Church, 225 Robinson Road, Peachtree City, Ga., with Rev. Sean Robinson officiating. Interment will be at Hamilton Memorial Gardens North in Chattanooga at a later date. In lieu of flowers, memorial donations may be made to the Garden of Celebration at the Peachtree City United Methodist Church or to Wounded Warrior Family Support. Arrangements were made by Carmichael-Hemperley Funeral Home in Peachtree City, Ga. and Hamilton Memorial Gardens North in Chattanooga, Tenn.